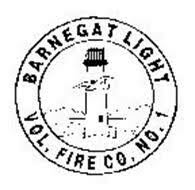 The 36th Annual Barnegat Light Fire Company Auction will be held this Saturday, May 26! Item viewing starts at 5:30PM, and the auction starts at 6:30PM, at the Firehouse on 10th & Central Avenue in Barnegat Light. Always a fun event for a great cause, there is a $10.00 entrance fee, cash bar & free appetizers. There will be a great selection of varied items & prices. 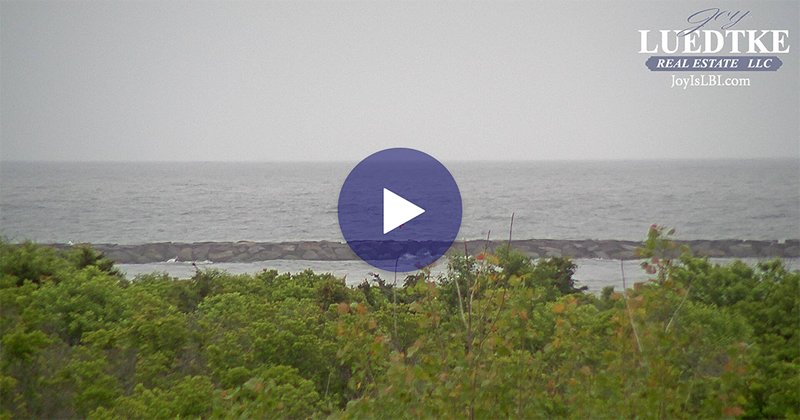 Questions, call 609-494-3391.